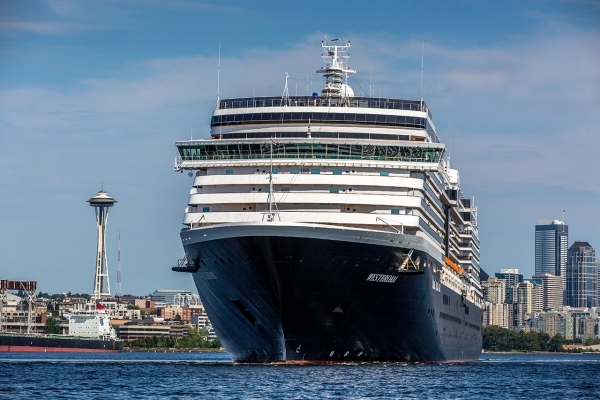 The first caller is the Eurodam, which, the port said, will be visible approaching Elliott Bay, at 5 a.m. on Saturday, and will depart at 4:00 pm the same day. She will dock at the Smith Cove Cruise Terminal. The season will conclude on October 20 with the last ship being the Star Princess. 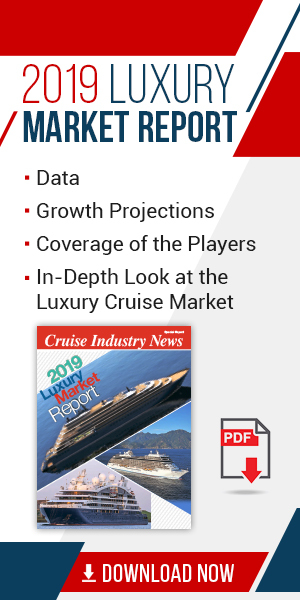 The port said that the cruise industry in Seattle is responsible for over $500 million in economic impact to the region, providing more than 4,000 jobs and $18.9 million in state and local taxes, with each homeported vessel generating $2.7 million to the local economy. To further these efforts, the Port of Seattle is introducing a complimentary cruise luggage valet program this season that will allow passengers to spend time in Seattle to see the sights and spend some dollars at great restaurants and attractions. Seattle cruise passengers will be able to get their airline boarding pass and check their bags on board so they can check out Seattle before flying home. The program is still being finalized, but is expected to be up and running in the next several weeks. Stay tuned for more details! Also new this year will be the opening of the renovated Pier 66 cruise facility homeport for Norwegian Cruise Line. This historic and unprecedented 15-year lease is estimated to generate $2.3 billion in total business revenue for the region, nearly 900 jobs, and over $65 million in state and local taxes.